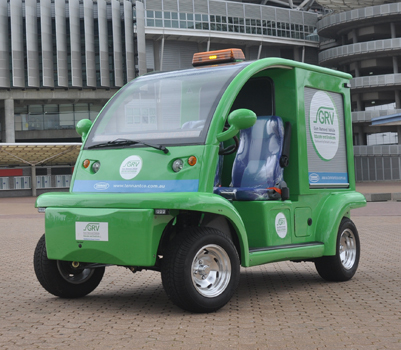 Keeping a city and its facilities clean and attractive presents several unique challenges. 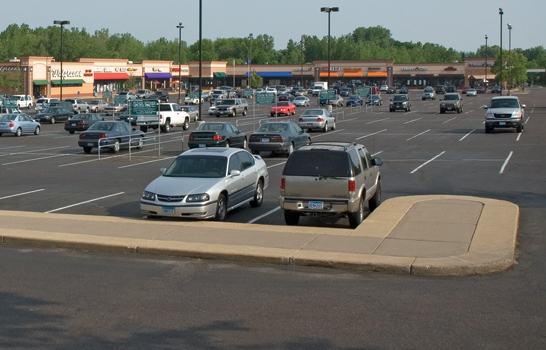 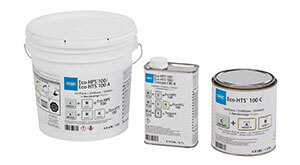 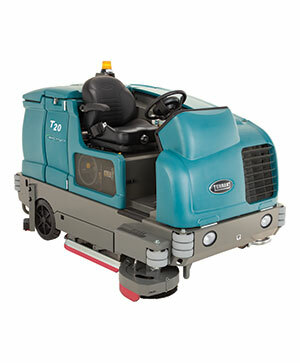 Tennant understands and offers complete solutions to help you get the job done around town. 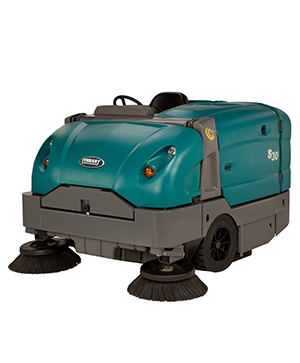 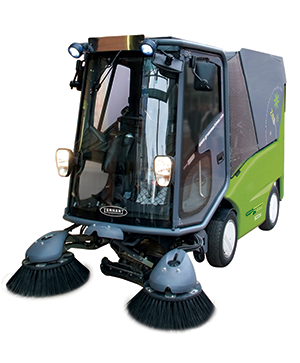 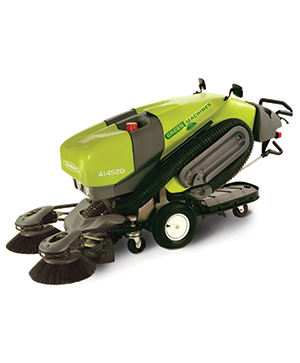 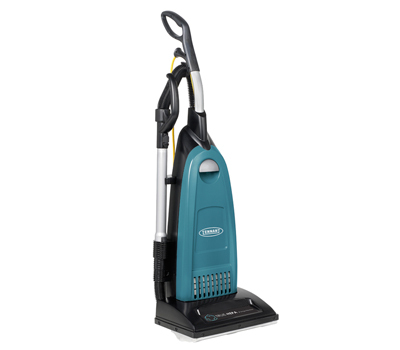 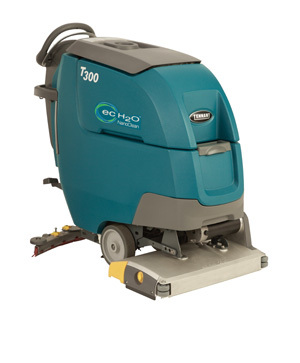 Green Machines 400 Series Air Sweepers are compact to maneuver easily in tight public spaces to quietly clean any time of day. 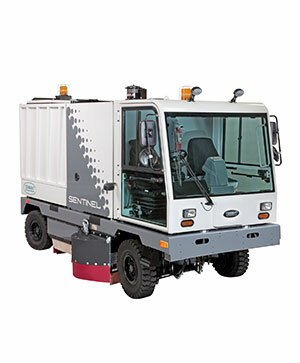 ​​Tennant’s Gum Removal Vehicle cleans streets and other surfaces and removes up to 700 pieces of chewing gum in one hour using less than three litres of water.